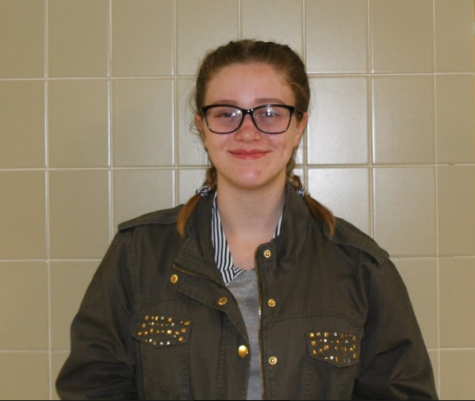 My name is Kaleigh Hamm, and I am a junior at Greater Nanticoke Area High School. I am in my second year of the GNA marching band as the current color guard captain. I have also been involved in our school's Interact Club for four years; this is my first year serving on its board as the assistant treasurer. I am a member of both the National Honor Society and the French Honor Society as of my sophomore year. This year I am participating in Junior Leadership Wilkes-Barre, as one of 70 students in our area involved in the organization. Outside of school activities, I enjoy various hobbies. These hobbies include painting, writing, drawing, and caring for my many cats. After high school, I plan to attend college full time in New York with a major in journalism.